you ask for help? Why do you think Ezra tells them to eat and drink? • St Paul continues teaching the community about the gifts of the Holy Spirit. Some of the community thought they were ‘better’ than others because they had the gift of tongues. St Paul teaches the gifts of the spirit serve the community and help it to truly be the ‘body’ of Christ in the world. Do you feel your gifting for serving the Church is in the head (teaching), heart (caring), hands (serving), feet (missionary) of the Church? Are you accepting and celebrate your gifts or are you ‘jealous’ of others? How could you share your gifting this week? This year? In your Parish? • In the Gospel of Luke, Jesus begins his ‘public’ ministry to the most difficult group – his hometown! Jesus is clear and bold in his vision. Do you have a clear sense of mission and purpose in your life and service of God? Jesus uses 50 words, what would you write in 50 words for your personal mission statement as you begin the year? in the world ‘attracts you’ -calls out to you? What has been your response so far? invisible hidden foot of societies structures? The Gospel of Luke is also known as the ‘Gospel of Mercy’. Mercy comes from the Hebrew word for ‘womb’. Will you be moved to compassion for those in need? Information without application is fascination. Information with application is transformation. Will the Gospel of Luke transform you this year? (Zion). They see a city in ruins. Some wish to return to Babylon. Isaiah sees in hope and envisions a city shining beautifully ‘like a burning torch’. When some think ‘Forsaken’ Isaiah thinks ‘My delight’. When some see ‘desolate’ Isaiah sees ‘Married’. As you look at Yourself, the Church and the World, what do you ‘see’? How do you think God ‘sees’ You, the Church, the World? Do you need to move from self condemning thoughts to rejoicing thoughts? Imagine God wanting to dance and rejoice with you as if in a marriage dance. What are your feelings…..
• St Paul is concerned about people in the Corinthian community who consider only Christians who have the gift of tongues have great spiritual powers. Self righteous people have hurt others in the community. St Paul wants to heal the community and remind people there are many gifts – (and he places tongues last!). What gifts have you noticed within you? In others? What area of need in the Church matches your passion, energy and ‘gifts’? • Mary was attentive to the ordinary needs of people around her. She noticed ‘They have no wine’ and had compassion for them. She knew it would bring shame on the family. How attentive are you to the everyday needs of people around you? Mary invited Jesus to help. Have you ever invited someone to do something and their response was ‘I’m not quite ready’. Its not the right time. Mary encourages Jesus into public ministry – and doesn’t get put off with his response! Jesus reminds her his ‘hour’ is something deeply personal between him and the Father. Have you reached a point in life when your ‘hour’ is near? Is it time to commit to a public witness of your faith? To ministry. Single life. Marriage. Religious life. Priesthood? Will you listen to the Father? Have you had a ‘Mary’ person ask and invite you into service? What was your response? • Huge water jars were used for purification and ritual cleansing. The servants were told by Mary to ‘do whatever he tells you.’ They were not asked to perform the miracle. They were simply asked to do what they knew how to do; but to do it when they did not understand why. They ‘filled the jars to the brim’. Their obedience and commitment to service allowed the miracle of super-abundant wine to be revealed. When we serve God with what we know how to do even when it seems insignificant, Gods abundant grace fills not only us with wonder but provides amazing grace for others. Name a time you were asked to go the extra mile and do something apparently simple, then saw God work in a special way for others? What was that like for you? For them? • The Jewish people had a prophecy that the Messiah would bring an abundance of great wine. Jesus’ first public ‘sign’ in the Gospel of John is to enter a marriage ceremony and replace water with at least$15,000 of the best wine ever tasted. What do you think this reveals for the Church? For you? For John, a ‘sign’ points to a deeper reality. What is the difference between ‘water’ and ‘wine’? Water is life-giving and cleansing. Wine is fermented for celebration and joy. Is your spiritual journey more like water or wine? Do you ‘believe’? Feast of Baptism of the Lord: You are Chosen and Called. • The prophet Isaiah speaks often of the promise that God will send a Messiah. Today’s prophecy foretells Jesus’ coming. Celebrating Jesus’ Baptism we learn also of our own ‘job description’ to live following Jesus’ lifestyle and example in the world. 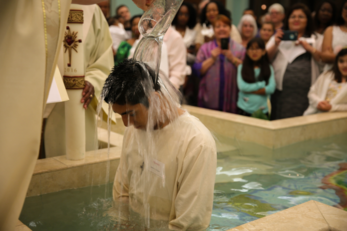 Have you made your baptism personal and meaningful? What does it mean for you to be: ‘chosen’, ‘upon whom I have put my spirit’, ‘bring forth justice’. Called personally for the ‘victory of justice’. Have you recognised God trying to take you by the hand and form you, ask you to be an example and light for others? Transform peoples lives who are blind and suffering in darkness? • Acts 10 is a very important chapter and experience in the life of St Peter. Peter was Jewish and was brought up in strict observance knowing what was ‘clean’ and ‘unclean’. 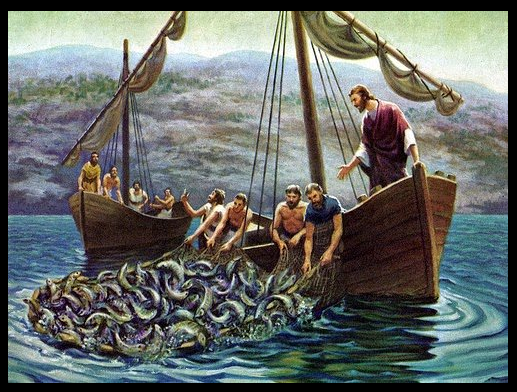 Non Jews (Gentiles / Greeks) were considered ‘unclean’. If you entered their home or ate with them you became ‘unclean’. Peter is told by God to go into Cornelius’ home (He was a Gentile and a despised Roman soldier!). Peter has a significant conversion of the mind… ‘people of every nation are acceptable to God’. Who do you consider to be ‘clean’ ‘unclean’? What obstacles did Peter have to overcome to go into Cornelius’ house? What obstacles do you have to overcome? • It was a custom for disciples to carry the masters sandals. It was a sign of discipleship. The image John shares is he is not even worthy to bow down and undo the sandals of Jesus. 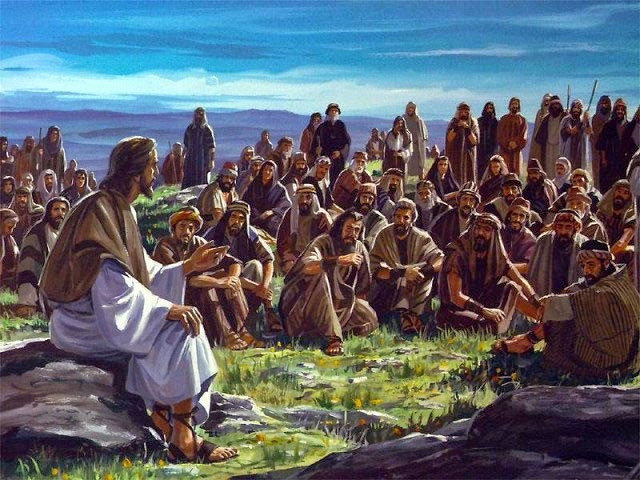 The holiness and distinctiveness between John and Jesus is emphasised. Why? • Historical and theological writing is present in this Baptism scene of Jesus. 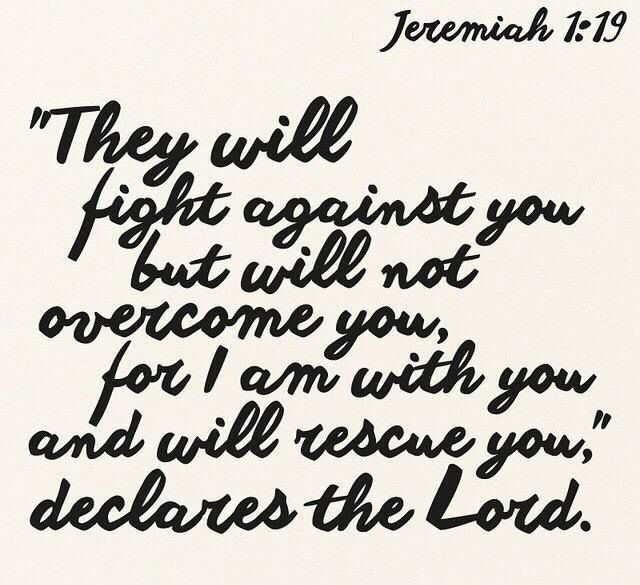 Isaiah had cried out to God in the Old Testament – open the heavens and come down! Now the clouds are pushed apart, the spirit of God descends and God’s voice is heard. Here he is! The Messiah. The promised one. My Son. Imagine being at this scene. Imagine this is your baptism scene. What do you feel? Think? Fulfilling the Old Testament Prophecy of Isaiah, do you accept your baptismal ‘job description’? • King – to lead the world not follow the world. • How could you grow in awareness and expression of your God-given calling? Discussion Guide: Rise Up-Make Christ Known. • Epiphany is the Greek word meaning to ‘show’ or ‘make manifest’. The Magi from the East (coming from the Greek word for people of special knowledge) pay homage to Jesus. This symbolises all nations recognising Jesus as King and Lord. If you had to write a story to teach the truth about Jesus what truths would you seek to include? How could the Church make Christ known more creatively today? What is the most creative Christian evangelisation message you have seen lately? community? What will you do?• Epiphany is the Greek word meaning to ‘show’ or ‘make manifest’. The Magi from the East (coming from the Greek word for people of special knowledge) pay homage to Jesus. This symbolises all nations recognising Jesus as King and Lord. If you had to write a story to teach the truth about Jesus, what truths would you seek to include? How could the Church make Christ known more creatively today? What is the most creative Christian evangelisation message you have seen lately? you help the Church ‘rise up’ and make Christ known? What would it take for you to be radiant and your heart throb with joy and pride in the Church community? What will you do? involve. Are you willing to try? Can you glimpse this is the central gospel message of Jesus? • In ancient times a new star was thought to indicate a new leader being born. The Magi are on a journey of seeking God. They have knowledge. Resources. Time. All that the world declares is necessary for fulfilment. Yet they are hungry for something more. What is currently guiding your life? Would you say you are thirsty, hungry, searching? How and where do you find Jesus today? • The three gifts presented reveal the identity of Jesus. Gold for a king. Frankincense for a priest whose role is to pray and send prayers to God in heaven. Myrrh pointing toward Jesus’ sacrifice and death and future burial. As the new year begins what personal ‘gifts’, ‘talents’, are you willing to ‘give’ in service to God? Consider the deeper meaning of homage and surrender. How could you express a deeper commitment to following Jesus? What change of direction would you like to make to imitate the Magi? • What action that you will do to be ‘livingtheword’ this week? 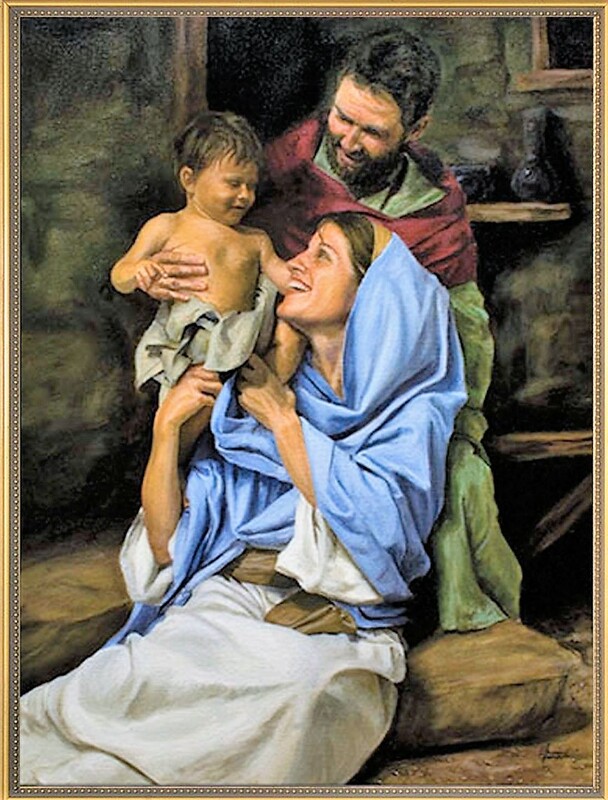 • Today the Church celebrates the Feast of the Holy Family. Each of the readings provides a reflection on how family life is lived so as to lead us into ‘holiness’. and children. The covenant relationship with God is mirrored in relationship to Parents. This relationship is indicated by prayer and obedience, forgiveness and justice. Consider the ups and downs Mum and Dad have been through in raising your family. How do you currently show and practice ‘thankfulness’? As Parents grow old, ‘the mind fails’ what do you do that may ‘grieve them’? How do you show ‘kindness’? • Family life has struggles and difficulties. The Community of Colossae that Paul is writing to is struggling greatly with Jewish Christians being open to welcoming ‘Gentiles – Greeks’ into the community ‘family’. ‘Put on’ is referring to the white garment of baptism and the new life of Jesus that we live. Who is included or excluded in your family? Which attitude do you recognise could be practiced more by you in your ‘family’. How could you allow ‘peace’ to control your heart? behaviour and obedience? What attitudes or behaviours ‘provoke’ and ‘discourage’ your children? Does the Word of God dwell richly in your home? Is there any singing and praying and showing gratitude to God? discover what this ‘will’ involves. Holiness is marked by doing the will of God. What desire or call of love, justice, truth, integrity, self gift is in your heart? What commitment are you called to be faithful to as an expression of the will of God? 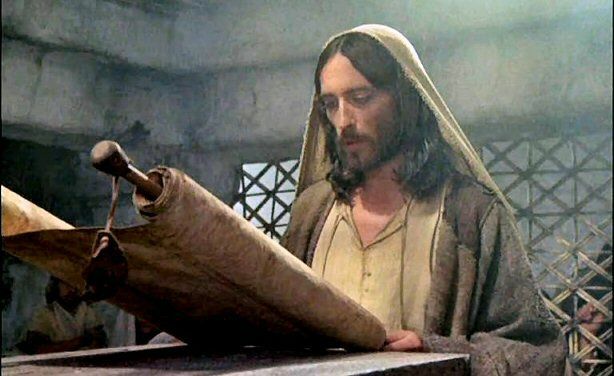 Jesus identifying his own individual call in choosing ‘the Father’s house’? Do you see the ‘Holy Family’ as exceptional and perfect or can you glimpse the normal family struggles of your own family life in them?